Backup Generator, Restaurant, Travel Counter, Business Facilities, Disabled Facilities, Banquet Facilities, Parking, Swimming Pool, Conference Hall, Complimentary Newspapers in Lobby. 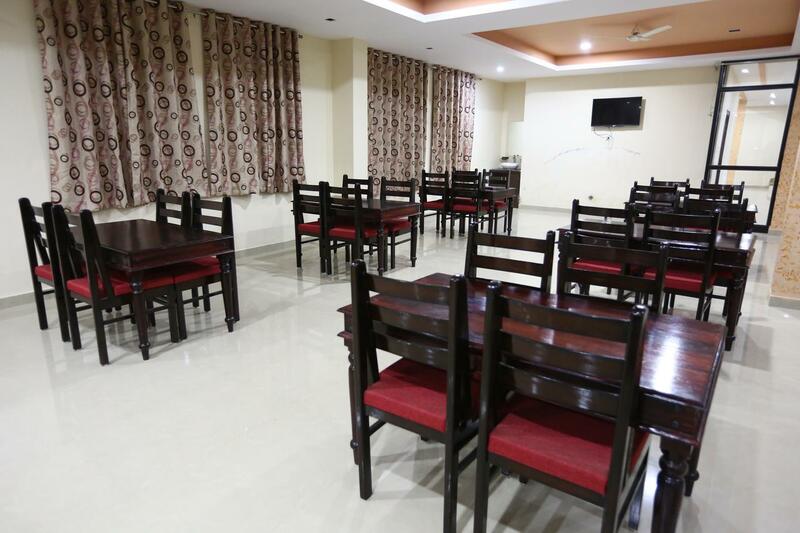 House Keeping, Television Room, Air Conditioning Room, Attached Bathroom, Complimentary Toiletries, Reading Lamps, Iron/Ironing Board, H/C Water, Desk, Safe Deposit Locker Facility. User reviews for "Rajtilak Resort Udaipur"